We recommend that you take the time to ensure that your account and any actions related to your account comply with these policies. If you partner with service providers to assist you with your Amazon account, we recommend reviewing their business practices as all sellers are ultimately responsible for ensuring their accounts comply with Amazon policies. 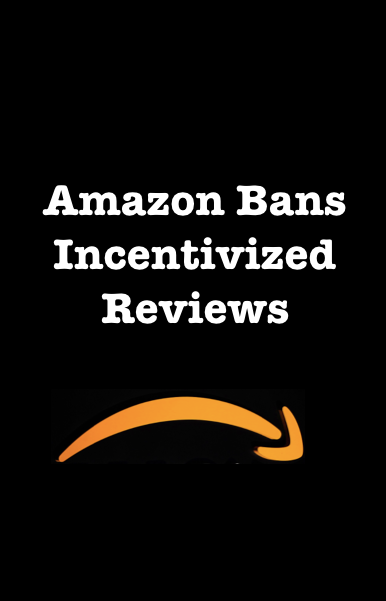 Accounts that violate policies are subject to suspension and or removal from Amazon. When customers use Amazon’s search engine and browse structure, they expect to find relevant and accurate results. All product-related information, including keywords and search terms, must comply with the guidelines provided under Optimize Listings for Search and Browse. Any attempt to manipulate the search and browse experience is prohibited. Amazon rarely offers concrete examples of prohibited Seller activities. This Search and Browse update is not different. However, we can surmise that any game plans which include making searches appear organic, is an attempt to influence Amazon’s search algorithm. Take for example, the super URLs we’ve talked about previously. Stuffing a URL with your keywords (ie. amazon.com/asin/yourkeyword) in order to fake an organic search is a direct violation in Amazon’s rulebook. Another example is sending a coupon code with a link that takes buyers to the general product pages and asking them to look for your specific product, then ordering it. At first it may look like an organic search, but when a coupon is applied; it proves manipulation. If you think Amazon is too busy with millions of Sellers and products to discover these types of activities; think again. Not only are there teams of humans continuously scouring Amazon’s catalog, but questionable activities trigger Amazon’s policy robots. It’s simply a matter of time. Sometimes it’s a challenge to realize when you’re breaking the rules, especially if you’ve signed up for courses that teach black or grey hat strategies as being acceptable activities. Often Seller don’t realize they’ve done something that warrants suspension or removal. And once suspended or permanently removed, it’s undeniably challenging to get back into Amazon’s good graces. Seller forums are filled with perplexed suspended merchants. The key is to stay informed and if you genuinely do not know whether a certain strategy is TOS compliant, don’t ask other Sellers; ask Amazon’s Seller Support…or, just stick to the approved do’s and don’ts Amazon posts.